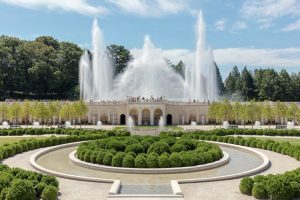 Located only 12 miles from Wilmington, Delaware, Longwood Gardens attracts visitors from around the globe to its 11,000 varieties of plants spread out across more than 1,000+ acres of gardens, meadows, woodlands and elaborate horticultural displays. 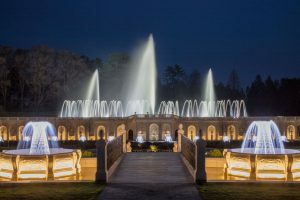 Longwood’s celebration of the Main Fountain Garden, which returned in 2017 after a $90 million, more than two-year revitalization. 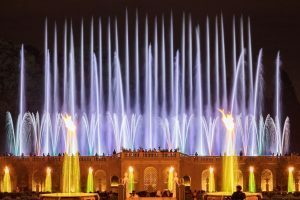 Renowned for its spectacular Festival of Fountains, the astonishing shows gather attention from far and wide, and are a favorite among visitors of all ages. Watch in awe when the fountains dance to stirring music and water jets shoot up to 175 feet high. You don’t want to miss Longwood’s Illuminated Fountain Performances where you’ll see an infinite mix of color, sound and music. The fountains perform daily at 11:15 a.m., 1:15 p.m., 3:15 p.m., 5:15 and extended hours for illuminated fountain performances on Thursday, Friday, and Saturday evenings at 7:15. Festival of Fountains also features the Gardens in their summer splendor. The refreshed garden design invites guests to wander and discover new garden gems, including the Grotto, Pumphouse Plaza, and Historic Pumphouse display. Flowering annuals and perennials abound plus a breathtaking Waterlily Display that showcases aquatic plants from all over the world. Take a hike in the expansive Meadow Garden or enjoy a shady stroll among Longwood’s historic trees. The outdoor Children’s Corner offers younger guests a garden designed just for them, while the Idea Garden is a showcase of plant combinations, innovative vegetable gardens, and unusual plant varieties to inspire guests to try at home. Longwood Gardens allows a limited number of visitors per day, so purchase Tickets in advance to guarantee admission. 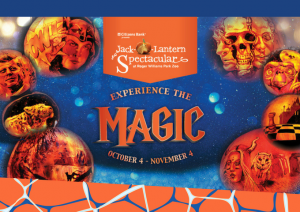 Illuminated Fountain Performances continue through October 27 and Daytime Fountain Performances continue through October 28 during Autumn’s Colors. The sounds of the ancient Celtic peoples of Scotland and Ireland are as alive today as ever in America’s Oldest Celtic City at the 8th Annual St. Augustine Celtic Music & Heritage Festival. 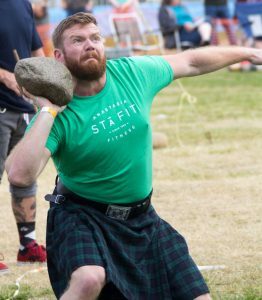 The three-day festival takes place at Francis Field in downtown St. Augustine, featuring internationally acclaimed Celtic bands, a pre-festival Whiskey Tasting, Highland games, Celtic shopping and food, live music, two stages and a variety of entertainment. 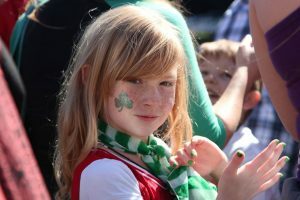 The music lineup includes Enter the Haggis, Emmet Cahill, House of Hamill, Dublin City Ramblers, Seven Nations, Rathkeltair, Emish, Albannach and Steel City Rovers. The festivities start on Friday, March 9th with a Whiskey Tasting Event from 7-9pm. 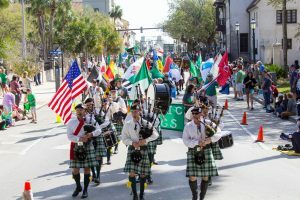 On Saturday the St. Patrick’s Day Parade as well as The St. Augustine Highland Games both begin at 10 am, followed by live musical performances at noon. General admission into the festival is $10. Visit the website for the schedule of events. Start the year off right with Torpedo Factory Art Center’s The Late Shift: Brand New Day, a spirited celebration of art, music, and dance. 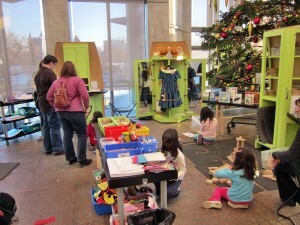 Warm up with an indoor art market, live performances, and pop-up activities throughout the building. The evening will also feature artist demonstrations in the Grand Hall, DIY art making, a welcome reception for the winter Post-Graduate Resident, Lyric Prince, and a Brand New Day selfie station. The main attraction is the Silent Disco. 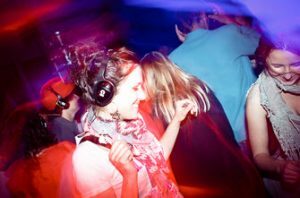 Dance into the night during the silent disco with the City of Alexandria’s Mobile Art Lab. All of the music is played through headphones, rather than a sound system. Dancers can swap back and forth between three DJs to choose which music they want to dance to. Their headphones change color based on which music they’re listening to. Join in the friendly competition and see how many people’s headsets are set to the same color. Winter Solstice is a good time to feed your inner light with clarity that will prepare you for the New Year. It is an astronomical phenomenon marking the day with the shortest period of daylight and the longest night of the year. 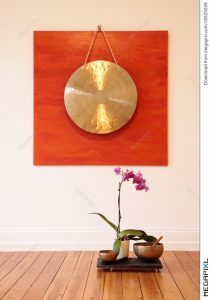 Winter Solstice Celebration allows you to experience both the power of Baptiste Yoga with Elizabeth Johnstone and also the Gongs with sound healing artist Stephanie Marisca of In Divine Harmony. In this workshop learn to release tension through the powerful principles of Baptiste yoga. Allowing the heart to open the healing sounds of gong tones, sound relaxation will gently restore harmony to your body, mind, and spirit. 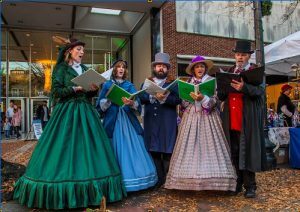 The holiday season would not be complete stepping back into the Victorian era in Fayetteville Christmas tradition. Ever wish for a simpler time, when the pace of life wasn’t hectic and families still enjoyed spending evenings together? 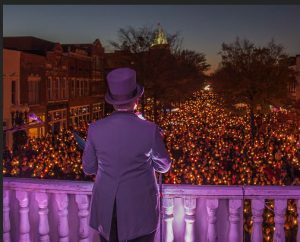 Roll back the clock with Fayetteville for A Dickens Holiday. Horse drawn carriages roll up and down Hay Street, carrying shoppers the old fashioned way by merchants, artisans and vendors of all sorts of delightful treats. Joyful children pose with Father Christmas for memory laden pictures. Savor the inviting aroma of cider and gingerbread permeating the chilly air. Throughout the day, sounds of the season fill the air as carolers and musicians stroll among the crowd. There is Ebenezer Scrooge himself, pursued by the ghost of Jacob Marley. Perhaps you will be greeted by Tiny Tim and his family. As darkness approaches and the clock reaches 5pm, join the townspeople for the candlelight procession to the Market House, followed by fireworks. After the fireworks, the festivities continue until 9pm. 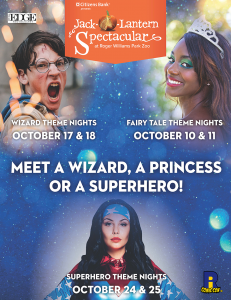 Enjoy this truly unique experience and create some lasting memories with your loved ones. Celebrate our nation’s independence with Savannah Riverboat Cruises’ special Fireworks Cruise on Tuesday, July 4, 2017. Relax and enjoy the sights and sounds of a city founded in 1733. During the one-and-a-half hour cruise, guests can dance to the music of the riverboat DJ spinning their favorite tunes and see a spectacular waterfront fireworks display. Each riverboat has two climate-controlled decks for comfort and an outdoor deck for viewing. A cash bar and snack bar will be available during the cruise. 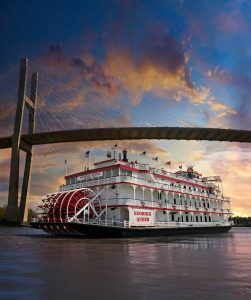 Boarding starts at 8:30pm, sailing begins at 9 pm and the riverboat returns at 10:30 p.m. For more information about the Fourth of July Fireworks Cruise, call the Savannah Riverboat Cruises at (912) 232-6404 or click here to visit their website. 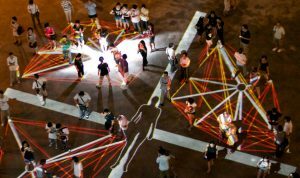 Light City is a FREE festival that transforms Baltimore with large-scale light installations, performances, music and innovation. 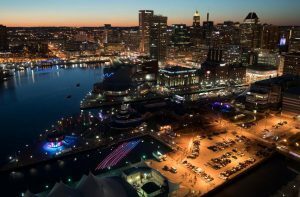 Central to Light City is the BGE Light Art Walk along Baltimore’s Inner Harbor, featuring more than 50 attractions including visual arts such as illuminated sculptures, projections, interactive technologies, performances, concerts, food vendors and a children’s area. Performance artists bring Light City to life with entertaining acts including fire (a showcase of fire and LED performances utilizing dance, flow arts, circus arts, and music), illuminated puppets, projections, stilt walkers, dance, musical entertainment at the Inner Harbor Amphitheater and along the BGE Light Art Walk. 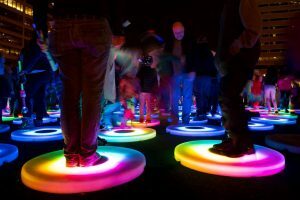 Music is a major attraction at Light City. The festival features a full schedule of FREE concerts including local, regional and renowned DJs, bands and musicians across every genre. 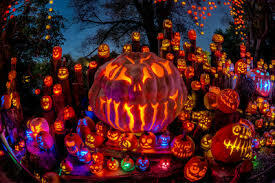 Families can visit Mini Light City in Pierce’s Park for hands-on, illuminated craft activities in a youth makers’ tent, children’s entertainers and whimsical snacks such as lighted cotton candy. The park is home to a sound garden by artist David Hess. From the south shore of the Inner Harbor to Harbor East, festival -goers can explore 1.5 miles of world-class installations – all free, accessible and open to the public. The Pool Photo by Jen Lewin. 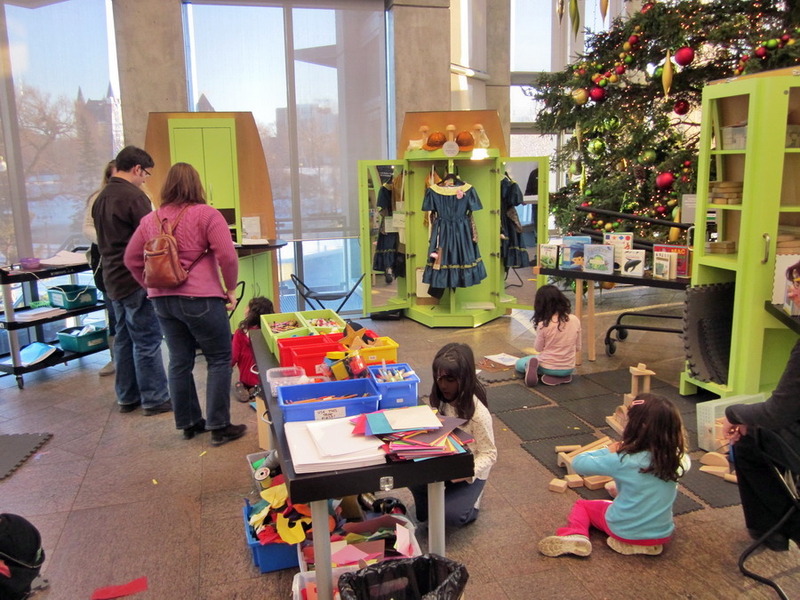 Most people would not think of taking children to an art museum. 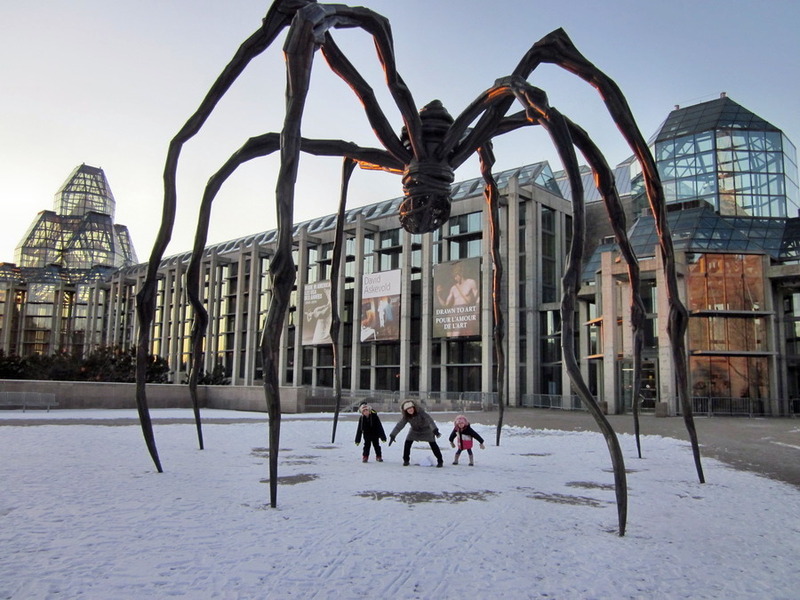 However, The National Gallery of Canada in Ottawa offers Artissimo, one of the best children’s programs I have come across – and at an amazingly reasonable price of only $24 for 2 adults and 3 children. They try to teach kids about the art through different senses. – First up was the creation of Art Buddies, toys (like dolls or animals) which can be found in paintings. These exact reproductions are given to the kids to hold, and then they are pointed to galleries where they can try to find them in a painting. Our Marguerite Charlotte doll had golden curls intertwined with green ribbon, and was holding a little blue bird in her hand. – Second fun activity was the touch box which the child wears around his neck. They can put their hands in the sides (like a muff) and feel textures inside. Each box relates to a painting which has these textures in it; they have to guess what they are feeling and what in the painting represents it: a feather, lace, fur, picture frame, etc. – Thirdly, was a real hit for ages 4-10. In Sounds Like Art, they are given headphones which play sounds. In each gallery, they have to find a painting which would relate to that sound: water, a crying baby, horses’ hooves, crackling fire. For completing these games, the kids are rewarded with collectors’ cards of the paintings. – Lastly there is an arts and crafts area set up in the most beautiful setting possible – the Great Hall with its soaring windows. While they are creating their works of art, you (and they) can oogle the magnificent panoramic view of Parliament Hill, the Gatineau Hills and the Ottawa River. 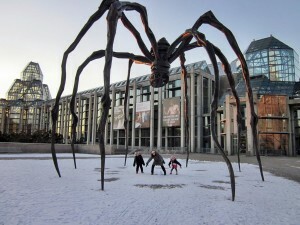 The children also enjoyed finding the surprise garden (from above and at ground level), the ceiling water window in the lobby, the “sound sculpture” in the chapel and, of course, Maman, the giant spider outside. And yes, there is also the fabulous collection of art. We spent 4 hours there easily. 46 mySQL queries executed in 0.274 seconds.